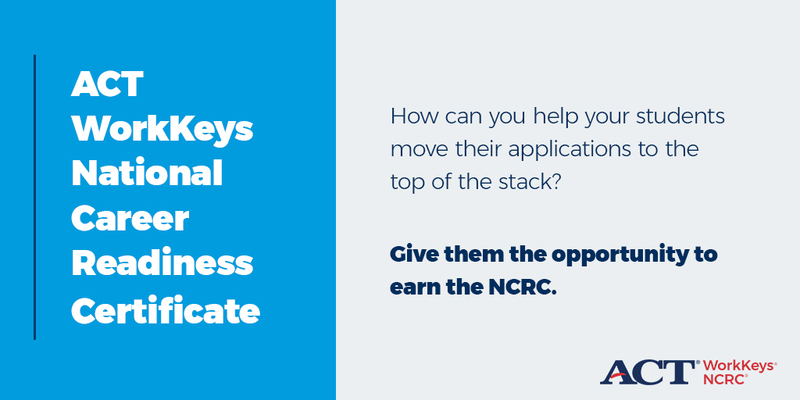 Check back here often for links to updated tools and resources to help you build the economic strength of your community. 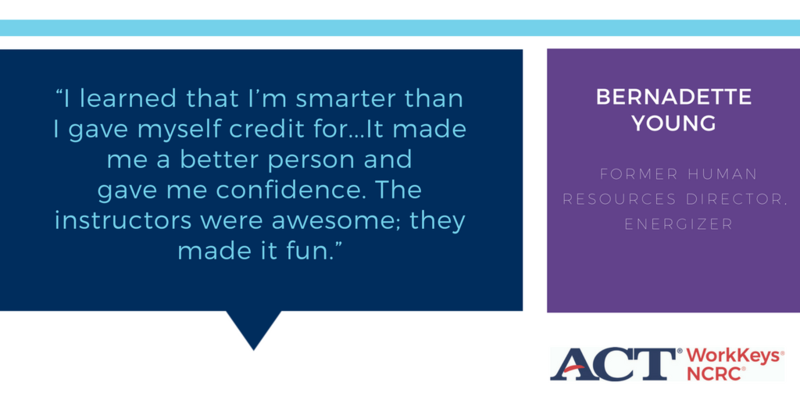 Phifer cut turnover in half, increased its bottom line and showed employees Phifer was investing in them. 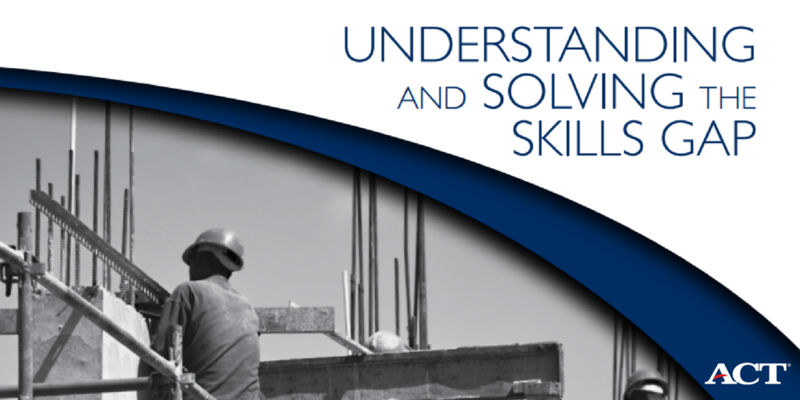 Daiken reduced training time and costs throughout its hiring and screening process. 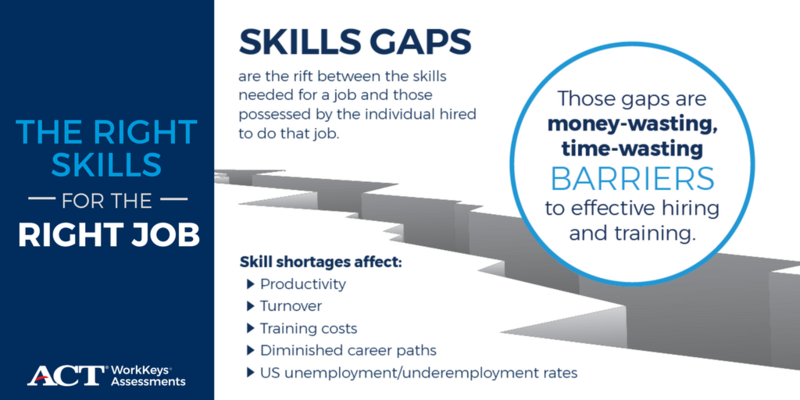 Businesses and workforce development agencies face skills gaps and challenges to fill jobs and retain employees and industries. 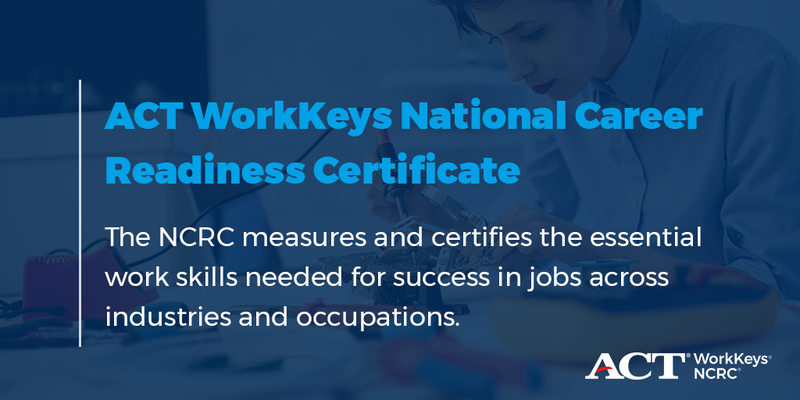 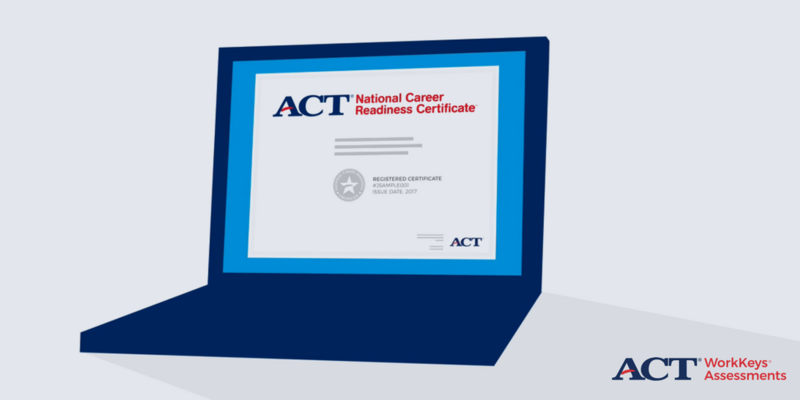 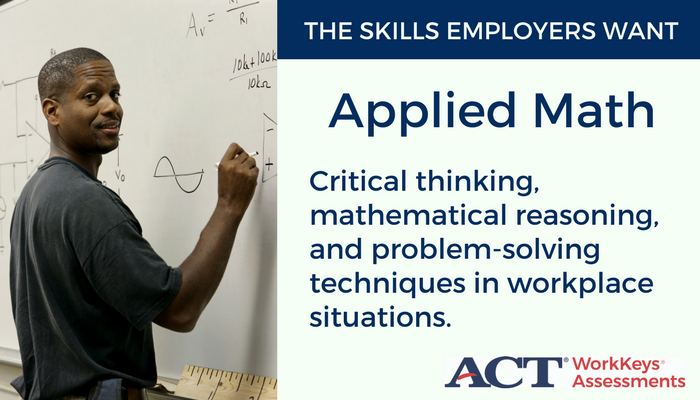 These tools help you understand how the ACT® WorkKeys® system can be used in your workforce development programs and explain to businesses how WorkKeys can help them fill jobs more effectively. 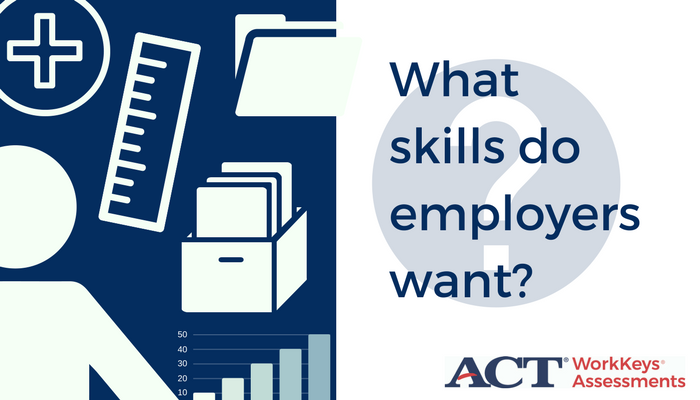 Do you have the work skills most sought by employers? 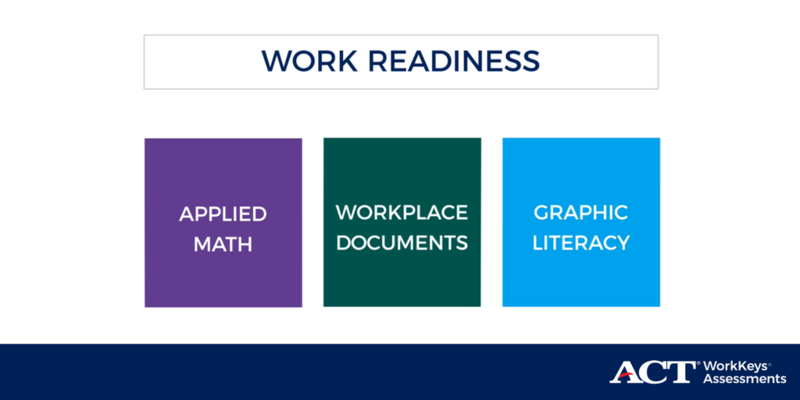 Use these images and suggested text and links on your community, company or workforce social channels.